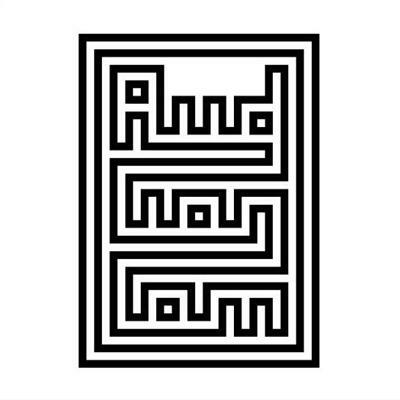 Formed from the ashes of punk/experimental legends Apparat and PVC in the late '90s, Audionom is a Stockholm supergroup that quickly became a popular live act known for it's abrasive shows. The band's hypnotically pummeling sound took inspiration from their love for such early experimental visionaries as Hawkwind, Brian Eno, and Neu. Nowhere is this more evident then on their full length debut RETROSPEKTIV, which is comprised of material taken from various recordings and incarnations spanning 1999-2002.